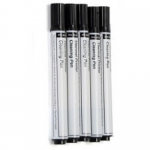 IDP�s cleaning kits are essential to ensure superior print quality with your IDP card printer. Cleaning your IDP printer will extend the life of your printer while offering you consistently high-quality badges. 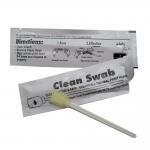 Choose between cleaning card kits for manual or automatic cleaning. Easy-to-use, each kit will definitely protect your investment.